International Marine Survey (IMS) provides independent marine surveys and inspection services for challenging offshore operations. The company offers a wide range of procedures such as condition monitoring, inspections, ultrasonic leak detection (ULD), ultrasonic testing (UST), and safety consultancy and reporting procedures. The IMS steel pre-shipment inspections involve loss prevention processes to reduce insurance claims for damaged goods. Finished steel products are vulnerable to physical damage during delivery, so their initial condition needs to be recorded on loading receipts. Pre-existing damage is acknowledged and not future claimed against the shipowner or vessel. Pre-shipment surveys are available for an array of steel products, such as bar and wire rod coils, cold or hot-rolled steel, pipes, plates, and construction components. IMS provides gas-free inspections to assure personnel they are operating in a safe environment. All enclosed spaces are properly evaluated and monitored. The company coordinates the final analytical testing and certification of tanks to define that they are gas-freed to the required specifications. IMS’s load compartment inspection (LCI) helps determine whether certain ship sections are suitable for the intended cargo. The company’s experienced and trained inspectors understand the potential risks and aims to minimise the possibility of cargo being damaged in transit. During the course of the LCI, IMS also examines hatch seals to examine their integrity for potential defects and water tightness, which are normally finalised by hose and / or ULD tests. IMS provides ULD test inspections to quickly identify and correct potential leakage issues on-board vessels for marine insurers, marine exporters, and shipowners. The company’s inspectors undertake a training programme with UST apparatus manufacturers to ensure a high level of expertise. Ultrasonic testing is a reliable and non-destructive testing method, which allows for highly accurate, easy detection, and supplies shipowners and operators with specific inspection data that will display due diligence against unfair claims, as well as highlight any necessary maintenance and repairs. On-hire and off-hire condition surveys are performed in conjunction with bunker surveys. 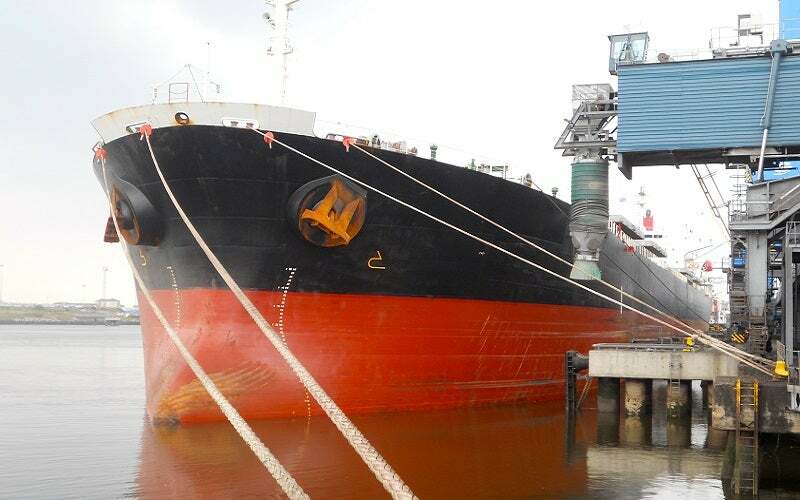 The condition survey inspects and records the current condition of the cargo holds, loading gear and vessel hatches, while bunker surveys confirm the on-board quantities of fuel and lubrication oils. IMS provides clients with documented independent proof of the condition of their vessels, which can be used to support claims resulting from damage to the cargo or ship.